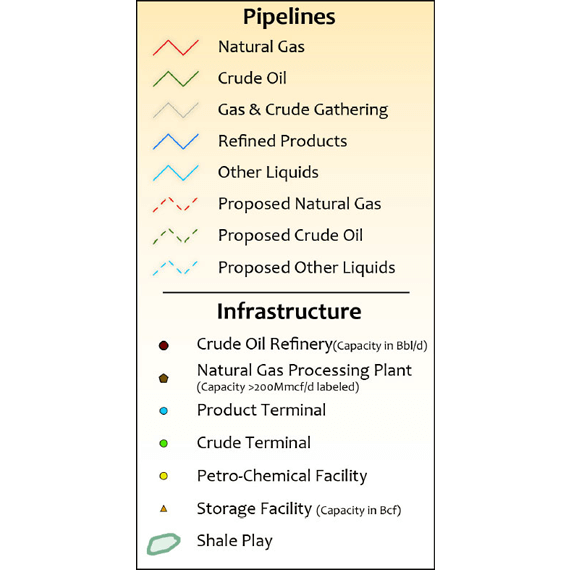 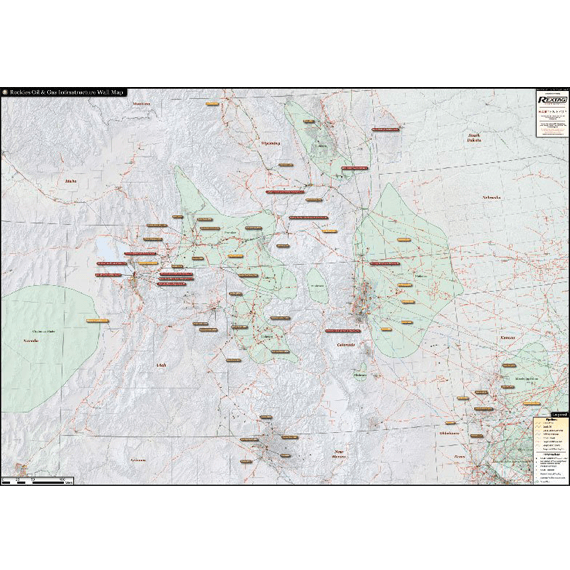 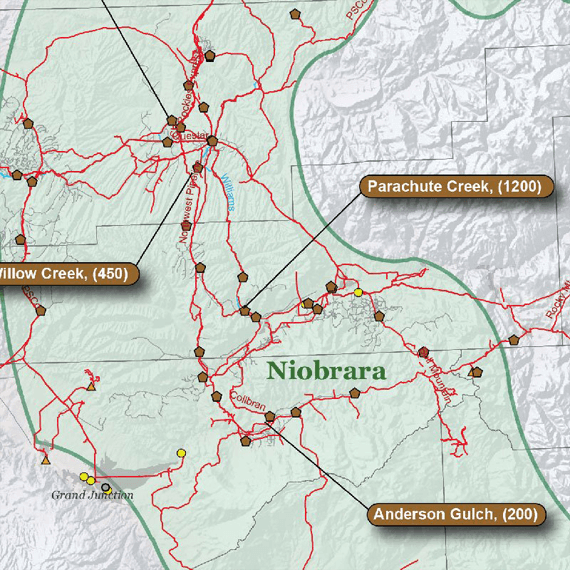 Capturing both the Niobrara and Frontier shale plays, the Rockies Infrastructure Wall Map is the most informative tool for the region. 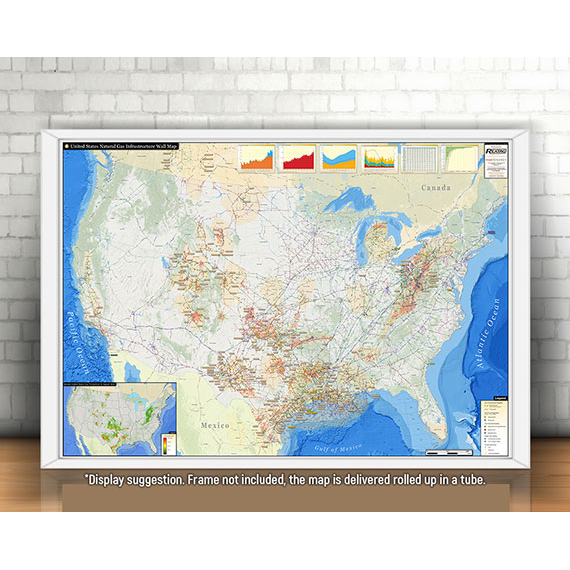 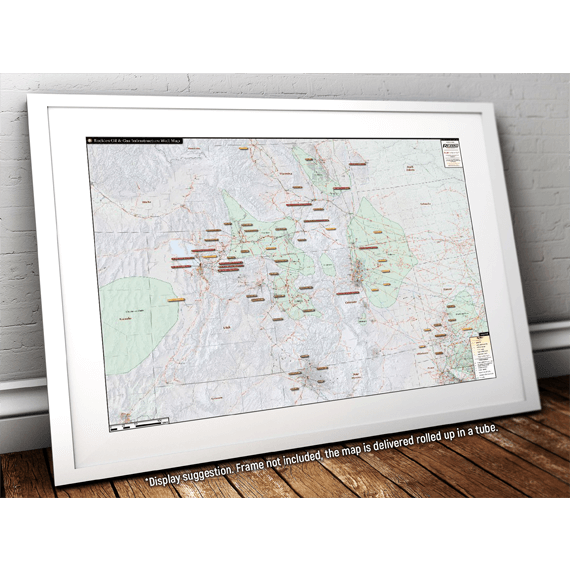 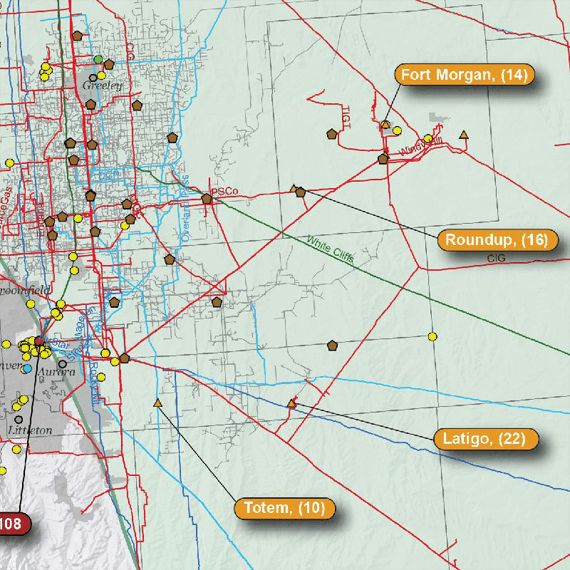 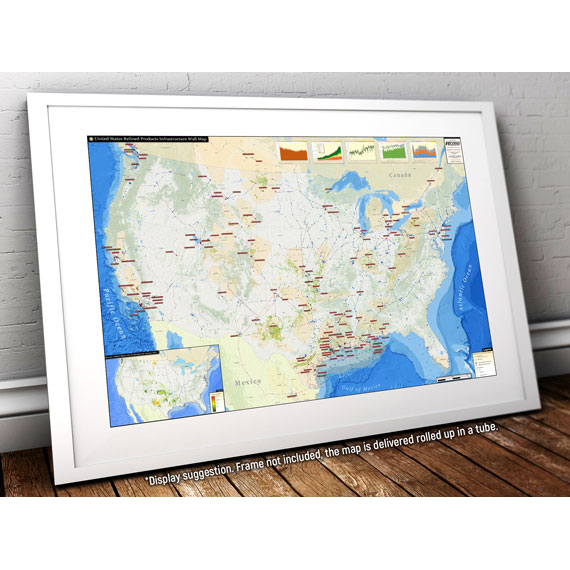 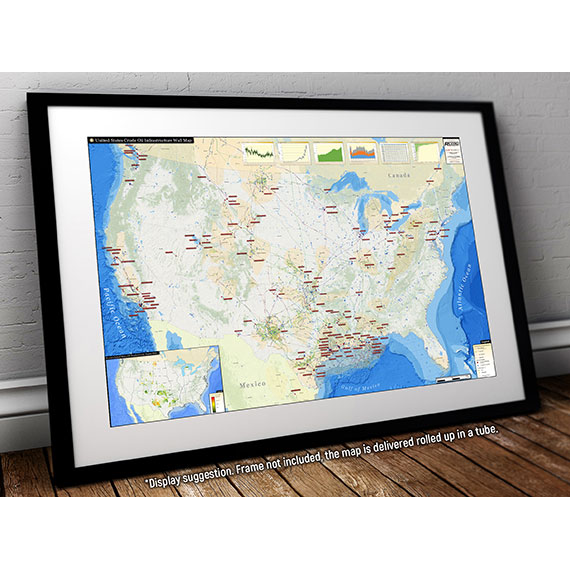 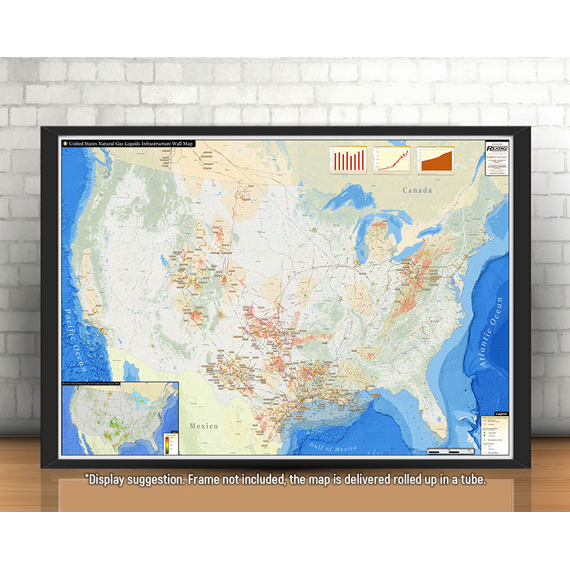 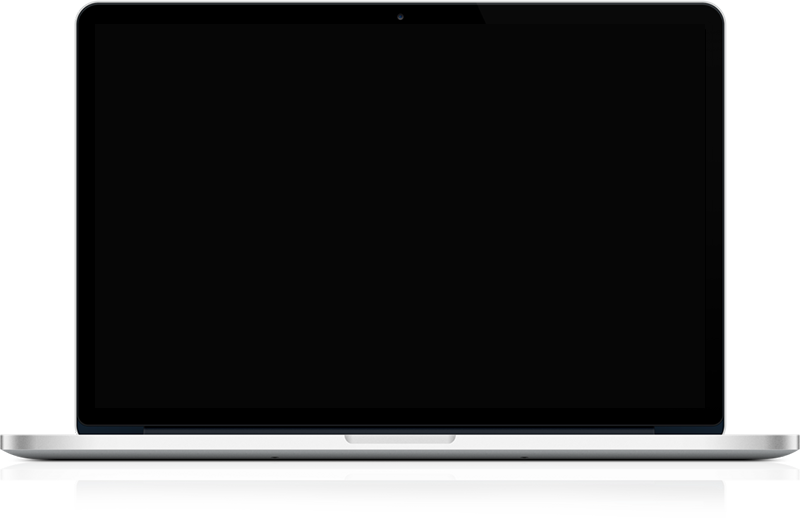 The sleek design displays an abundant amount of data in a clear and an easy to read map. 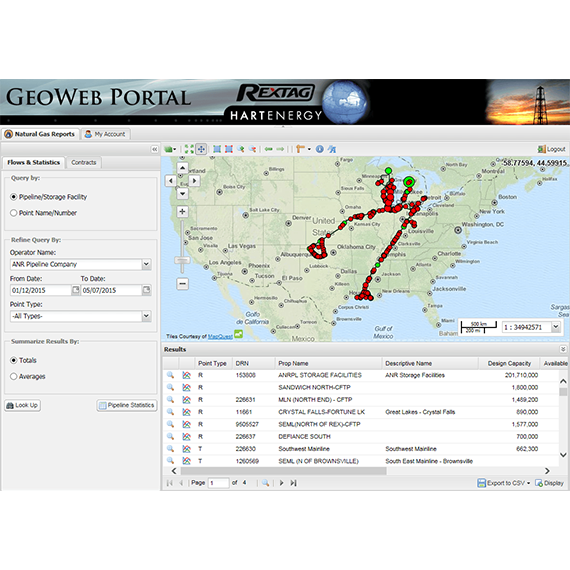 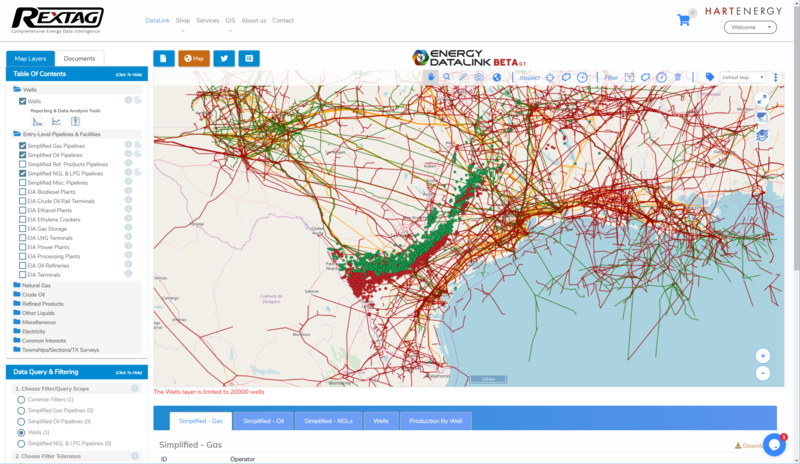 Hart Energy’s Rextag comprehensive collection of data makes us the lead provider of digital information and tools to the modern energy industry professional.